You’ve likely heard a bunch about indoor mold over the past several years–from deadly toxic hysteria to total dismissal by purported experts. Both camps appear to have vested interests in promoting their positions, and commercial or residential consumers are often left to sort out the subsequent messes on their own. Powerful lobbies from the insurance and commerce sectors have often gone to extremes in an effort to limit or totally squash liabilities stemming from indoor mold-related issues, citing a lack of medical science to support such claims. 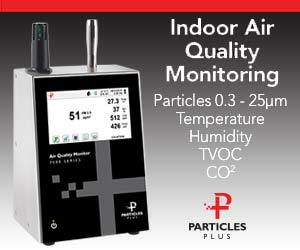 Many indoor environmental practitioners and related product manufacturers have made a good deal of money riding the wave of the “Mold Rush of 2000.” This has been especially true after major disasters like hurricanes, where would-be solution providers seem to spring up faster than microbes. As a result, the government responds with legislative mandates under the veil of consumer protection, in many cases in an attempt to curtail what has been described as predatory marketing tactics in the mold industry. While the intent of reining in renegade contractors and consultants is positive, such actions by state or local officials generally fall short of the desired results, often leading to additional regulatory hoops to jump through and higher costs, with little effective benefit for consumers. 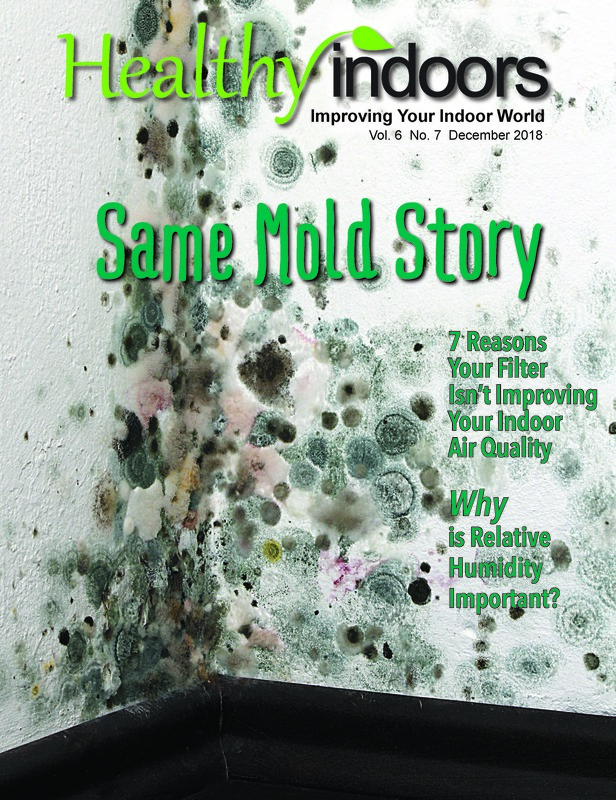 Do mold and other moisture-related indoor microbial activity pose serious occupant risk, or is it just a fabricated ailment for a new snake oil sales industry? The truth likely resides somewhere in the middle of the din, with many gaps still lurking in the science. With the exception of the rare, extreme cases, environmental exposure to indoor mold probably won’t kill you. For most people without compromised immune systems or serious pulmonary ailments, the “deadly black mold claims” are simply scare tactics, utilized by unscrupulous vendors. But, there is plenty of evidence to suggest that indoor environments with elevated moisture conditions, which lead to subsequent microbial amplification, are potentially unhealthy. Deniers insist that mold spores are everywhere and, with the exception of a few pathogenic species that might end up in critical healthcare environments, typically don’t pose a health risk to “normal” people. Of course, you need to clearly define “health risk” here. If occupant exposures in a non-critical indoor environment adversely affect the health of a portion its occupants, even minimally, isn’t that some sort of health risk? Do We Even Understand the Parameters? 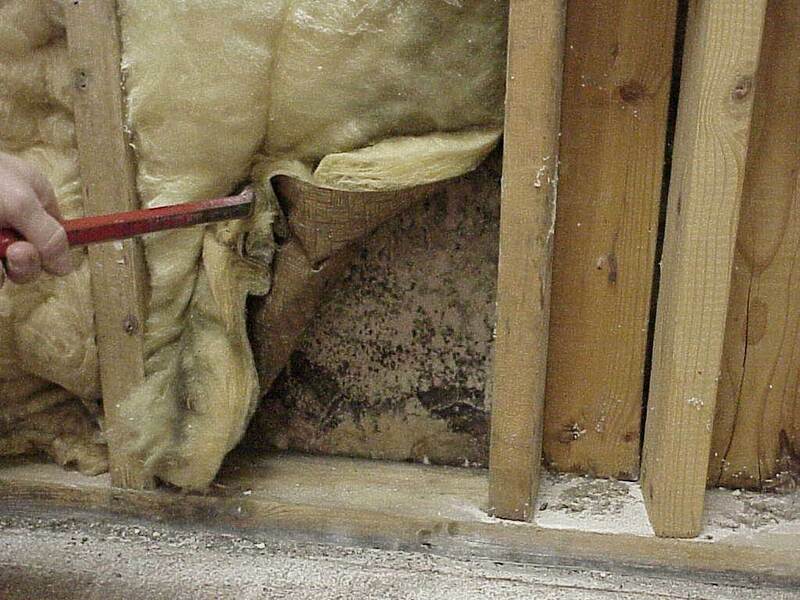 Mold is a lay term for fungal organisms that grow in the form of multicellular filaments called hyphae. In contrast, fungi that can adopt a single-celled growth habit are called yeasts. Damp indoor environments can also play host to bacteria that can pose even greater, immediate health risks. This may be especially true in the aftermath of flooding from catastrophic weather events that introduce unsanitary Category-3 (black) water into a building. Simply assessing structures for the presence of mold may omit uncovering a significant portion of a potential indoor environmental problem. The IAQ (indoor air quality) industry typically uses fungal spore counts collected on spore traps or resulting colony forming unit (CFU) counts on culture media from an air-impaction collection device on a petri dish to identify potential airborne occupant exposure. Other parameters that are regularly looked at involve fungal surface colonization. Such tests for this can include sticky clear tape lifts or sterile surface swabs, or chemical tests to collect microscopic deposition and/or growth. Molds (as well as many other micro-organisms) need water to grow, but, ironically, may present their greatest occupant exposure risks once they dry out, since their dry materials more easily become airborne. Simply bringing in portable dehumidifiers and fans to deal with a wet, moldy indoor environment (like was often done in the insurance property restoration industry for many years) is a really bad idea! Affected areas, especially those adjacent to occupied spaces, should be isolated with the necessary indoor environmental engineering controls prior to drying/air movement activities in order to limit the likelihood of cross-contamination exposures. Microbial growth is a symptom of unwanted/unintentional moisture in an indoor environment. No water, no growth. Focusing solely on treating that symptom may be overly short-sighted. One logical conclusion that can be drawn is that unless corrective actions include addressing the indoor moisture, they will likely be doomed to failure from regrowth. Accordingly, those involved in investigative work or remediation activities should possess a working knowledge of building science, including moisture assessment and control, if they are tasked with providing effective solutions. This is especially true on the assessment/design side of microbial remediation, due to the often complex nature of these type of indoor environmental issues. Multi-disciplinary expertise is essential to understanding a typical problem’s causal agents and to orchestrate the desired outcome, yet such core competency may be lacking in individuals claiming to be mold consultants. Unlike potential indoor hazards like asbestos containing materials (ACM) or lead-based paint products, for example, microbes can colonize environmental surfaces without being placed there in a product’s composition, and, given the right conditions, they can multiply exponentially in short order. The pump-jocky, pass/fail air sampling mindset of some from the asbestos consulting industry can get you killed in microbial work. Air testing can be far from conclusive, and there are no agreed-upon pass/fail standards in the microbial industry. This is not to say that sampling can’t provide valuable data for formulating a game plan — it often does, but not as a standalone, all-defining pass/fail criteria. There are often a ton of other factors that need to be considered to arrive at an accurate hypothesis and resolution. “It is like a big hand fan,” said the fourth man feeling the ear. Just like that parable that originated in India in the 1200s, where each (consultant) formulated their hypothesis via a narrow vantage point, you can be right in your limited assessment of an indoor environmental parameter, yet totally miss the big picture of what is actually going on! 2012 brought Hurricane Sandy. Sandy brought massive flooding and destruction to the metro NY area, which, in turn, brought microbial growth, and a subsequent outbreak of sketchy mold consultants and contractors. Many consumers got taken advantage of, and state officials knee-jerked their way into some poorly thought out legislation–the birth of New York’s Article 32 Mold Law. The noble intent was to protect consumers from fraud by licensing mold assessment and remediation professionals. The bill was signed into law by Governor Andrew Cuomo in January 2015 and hurriedly went into effect in less than a year. Of course, New York isn’t the only state to attempt/implement some form of licensing for mold practitioners. Texas and Florida were early adopters of such regulations, with varying degrees of success. Other state have headed down the licensing path and pulled back, recognizing the potential pitfalls and/or feeling substantial pressure from special interests. Consumers do need protection. But, at the end of the day, you really can’t regulate ethics, honesty, or common sense. It’s been said that, “In the land of the blind, the one-eyed man rules!” Both residential and commercial buyers of microbial consulting and remediation services need to become informed consumers. Blindly following the recommendations of any provider may be a recipe for disaster. Do some research, and then try to gain a basic understanding about what may be going on with your property.